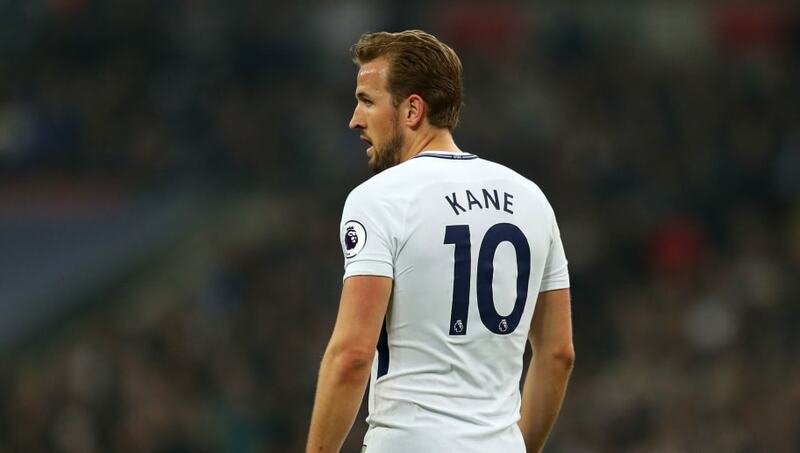 ​​Tottenham fans took to Twitter to criticise Harry Kane for his performance, or lack thereof, ​against Manchester City on Saturday. The England striker had one his quietest ever games in a Spurs shirt at Wembley, although he did have a hand in Christian Eriksen's goal. The 24-year-old look extremely isolated at times as City dominated the ball, and had no meaningful chances in the game as the visitors took all three points. The defeat by the champions elect wasn't too damaging in that Spurs are still a healthy seven points ahead of ​Chelsea in the race for the final Champions League spot. It was still a concerning performance though, with the gulf between the two sides evidently larger than what Mauricio Pochettino would have thought. Spurs needed somebody to step up and make something happen. Eriksen was lively in spells but Kane was virtually anonymous and when the ball did come to him he was easily contained by Vincent Kompany or Aymeric Laporte. Judging by Twitter after the game, the Spurs fans certainle expected more of an impact from their talismanic striker. The opportunity was there for Kane to add to his tally of 25 ​Premier League goals and catch Mohamed Salah in the race for the Golden Boot, and in turn get people talking about an actual goal he scored rather than his embarrassingly successful goal claim recently to the Premier League.